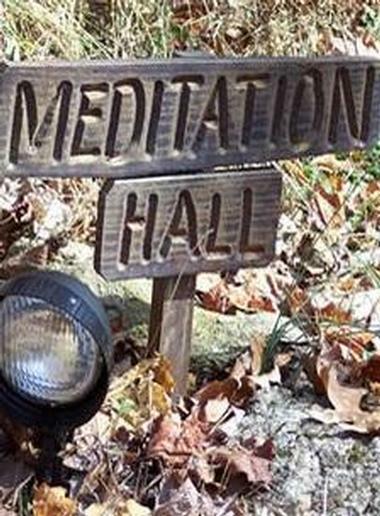 The Southern Dharma Retreat Center (SDRC) in North Carolina is a non-profit educational center that offers spiritual retreats in a variety of traditions, including Buddhist, Jewish, Christian, and Hindu traditions, with a focus on meditation, contemplation, and silence. 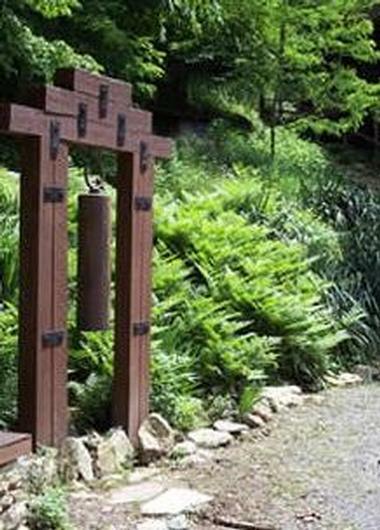 Set in a serene, secluded environment in the Blue Ridge Mountains away from the distractions of everyday life, the Retreat Center was established over 30 years ago to provide opportunities for quiet reflection, personal growth and development and the sharing of knowledge and expertise in a variety of spiritual traditions. 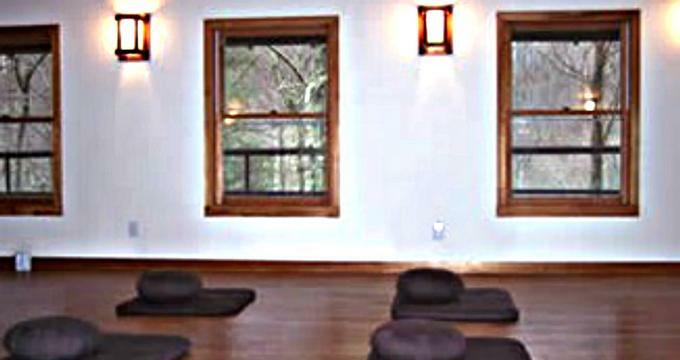 Southern Dharma Retreat Center has been offering such retreats and programs for over three decades. Tucked away in the Blue Ridge Mountains and surrounded by the pristine forests and woodlands of the Pisgah National Forest, the natural beauty of the Center’s setting contributes towards the Southern Dharma Retreat experience, as do the beautifully-prepared organic and vegan meals and the warm and welcoming hospitality of the staff. Retreats cater for up to 30 participants, which allows for personal experiences and better student-teacher interaction and cover a range of traditions, including Buddhist, Jewish, Christian, and Hindu. All retreats include periods of quiet reflection, meditation, and silence and are designed for varying levels of experience from beginners to yoga and meditation masters. 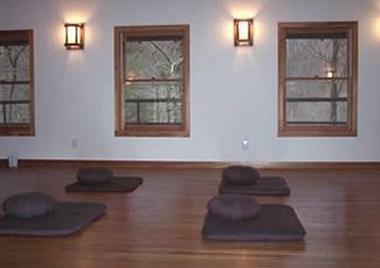 The Center also offers retreats specifically designated for experienced practitioners throughout the year. 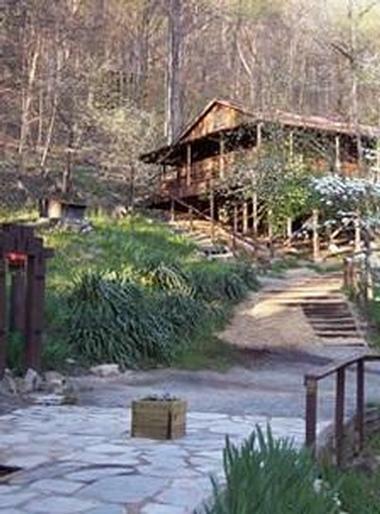 Accommodations at the Southern Dharma Retreat Center include a lodge with dormitory-style rooms, three private cabins, and four tent platforms. The spacious lodge can accommodate up to 25 people with both dormitory-style areas with 10 twins beds on the third floor, and separate rooms with double and triple beds that can accommodate up to 14 people on the second floor. Three triple rooms feature one bunk bed and one twin bed, while all other rooms have twin beds. The lodge is also home to a large kitchen and dining room where communal meals are cooked and served, a small library with sitting area where guests can relax and shared bathrooms with sinks, toilets, and showers. Outdoor accommodations include three private cabins and four secluded tent platforms, which offer rustic, camping-style accommodations without plumbing or electricity, however, do have propane heat during the winter. Situated next to a small creek on the property, these cabins and tents are close to a bathroom block with an outdoor shower, sinks and toilets. Wholesome vegan and vegetarian meals are prepared fresh and served three times daily in the kitchen and dining room in the lodge. 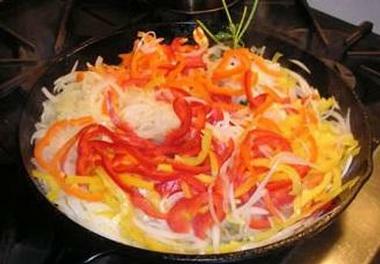 Delicious cuisine is prepared using organic, locally sourced ingredients, including egg and dairy options, and healthy snacks, coffee, and tea are available throughout the day. The facilities at the Southern Dharma Retreat Center include two main buildings, one of which houses the sleeping quarters, the kitchen, communal dining area, and a small lounge and library, while the other is the meditation hall complete with wraparound porch. Southern Dharma offers two-night Work Weekends twice a year, once in the spring and once in the fall. These Work Weekends see participants helping with various projects around the property such as cleaning, painting, and general maintenance of the buildings and grounds. Work is conducted in Noble Silence with morning and evening sitting and working meditation periods, and an evening talk led by staff or guest teachers held after dinner.